History comes alive as we revisit important moments in American culture with interviews from the archives of the inimitable 20th-century broadcaster and oral historian Studs Terkel. Host Eve Ewing guides us through the Studs Terkel Radio Archive and pairs each piece of archival audio with an interview with a contemporary thinker, intertwining the past and the present. 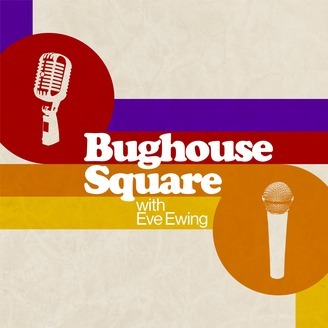 Dust off your soapbox, open your ears, and come down to the Bughouse Square. 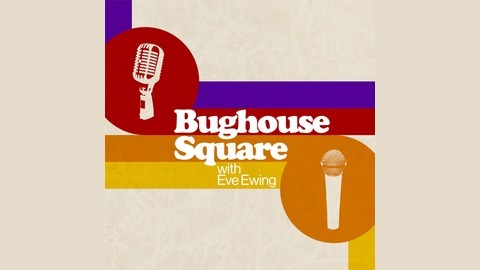 Bughouse Square with Eve Ewing is produced by the WFMT Radio Network and made possible in part by a major grant from the National Endowment for the Humanities: exploring the human endeavor. Erika L. Sánchez explains what it was like to live in Spain and to feel like she spoke a different language, even though it was still Spanish. Multitude is a podcast collective and consultancy based in New York City. Their mission is to make, elevate, and market great shows.